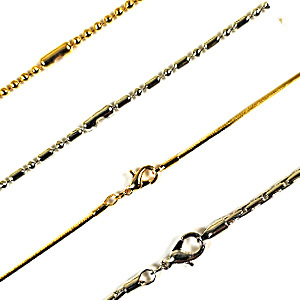 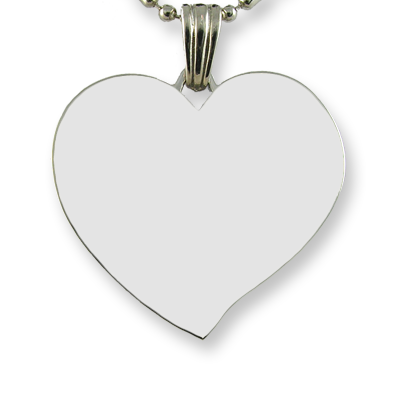 The curved heart shape allows two faces to be centred on the pendant. 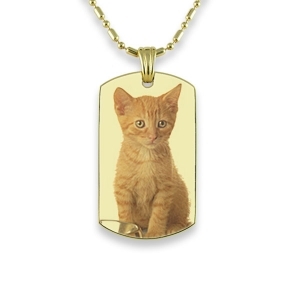 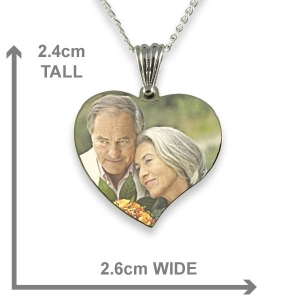 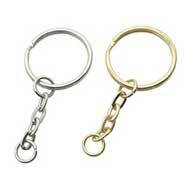 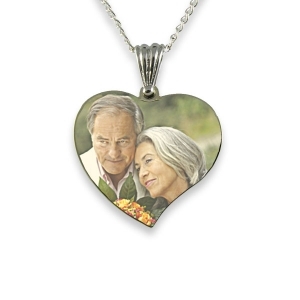 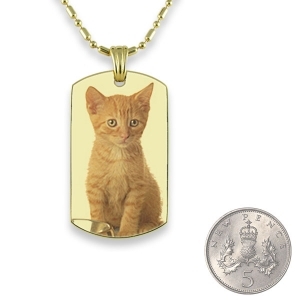 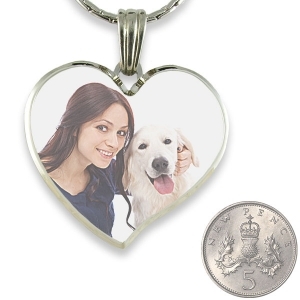 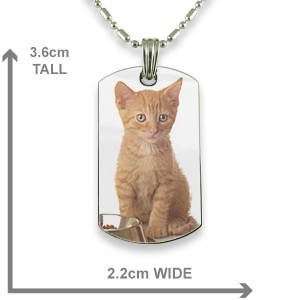 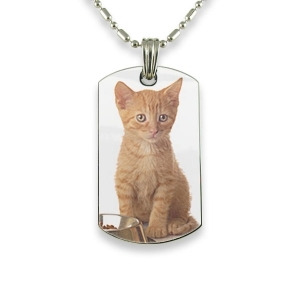 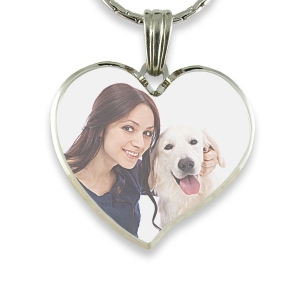 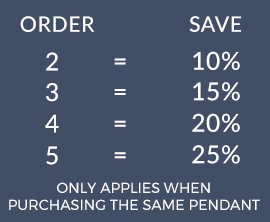 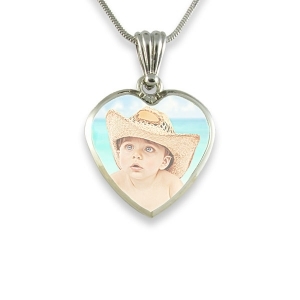 A photo of two people close together or a portrait photo of one person is recommended for this pendant. 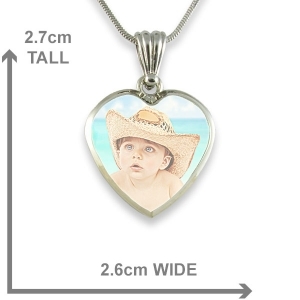 Create a preview of the pendant to get an idea of how it suits your photo.